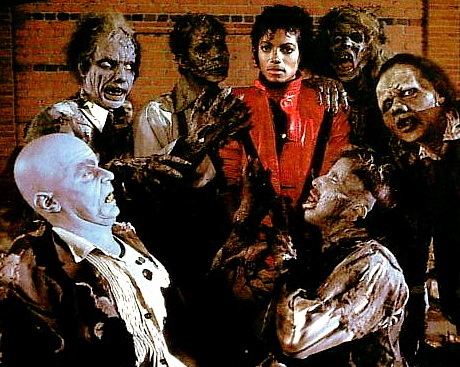 A Broadway musical is planned for Michael Jackson’s album, “Thriller,” reports The New York Times. The Nederlander Organization will showcase songs from the album and Jackson’s “Off the Wall” album in the production. Jackson will be active in the musical’s creation. Taraji P. Henson was nominated for an Academy Award for her supporting role in the movie, “The Curious Case of Benjamin Buttons.” The movie received 13 nominations including best movie and a best actor nod for Brad Pitt. 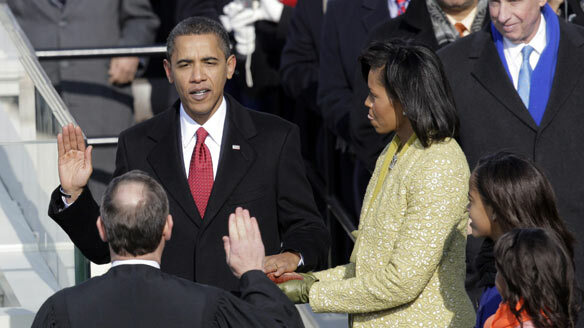 The 81st Academy Awards will air on ABC February 22nd at 8 p.m.
Congratulations to Barack Obama for becoming the 44th President of the United States! 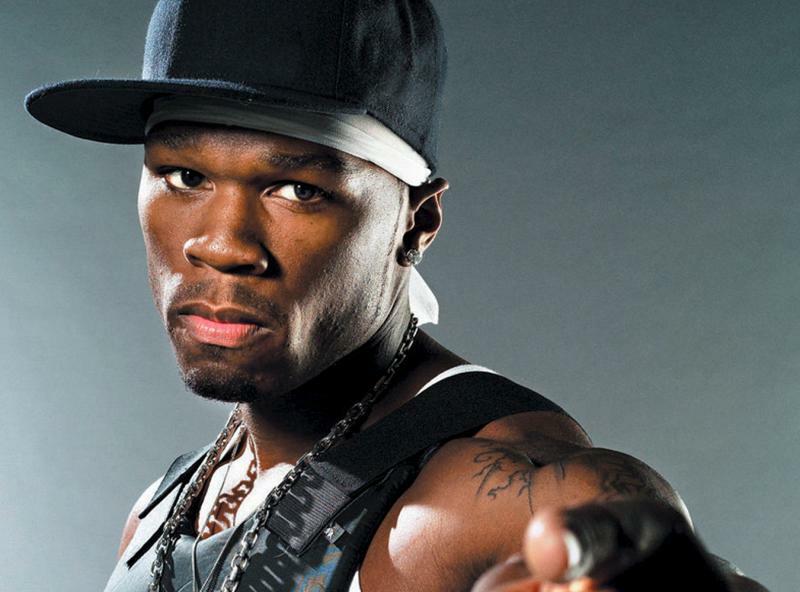 50 Cent revealed his new production company at the Sundance Film Festival, an independent film festival, reports Reuters. Cheetah Vision’s first film, “The Dance,” will star the rapper and actor Nicholas Cage. This year will also mark his directorial debut. In March, 50 cent will give away his movie, “Before I Self Destruct,” with his new album of the same name. 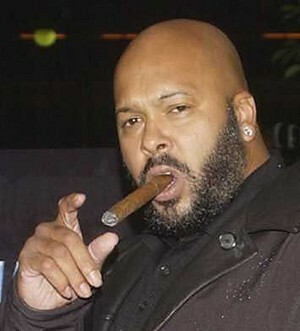 The film is about a young man who turns to crime to support his younger brother after his mother is shot to death. The rapper can be seen in the movie, “Streets of Blood,” later this year with Val Kilmer and Sharon Stone. 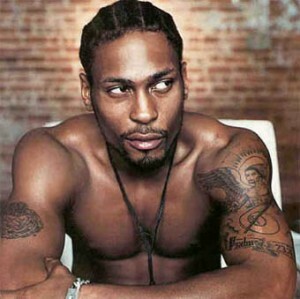 He will also began filming the movie, “13” with Mickey Rourke. 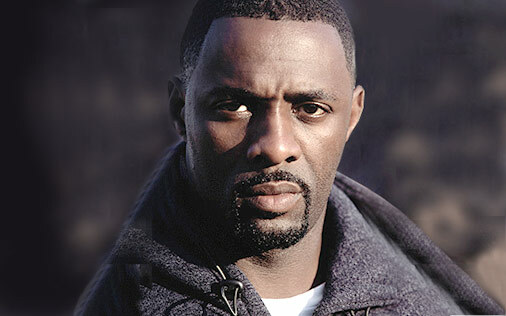 Actor Idris Elba is set to appear on six episodes of the NBC series, “The Office,” reports Variety. Elba is cast as a new rival to star Steve Carell’s character. Elba is best known for his roles on HBO series, “The Wire.” Later this year, Elba will star with Beyonce in the movie thriller, “Obsessed.” Click here to see the movie trailer from an earlier Suite 411 post. 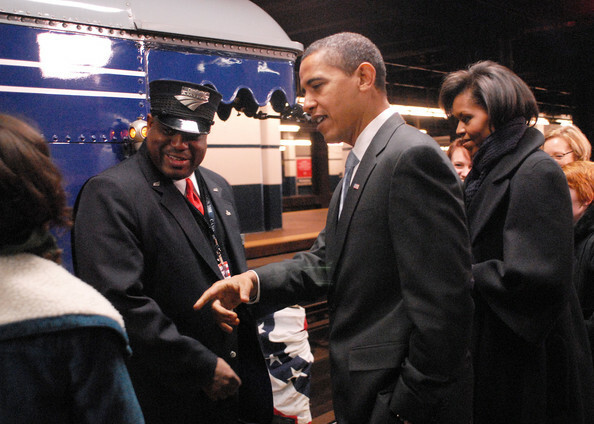 The Obamas Celebrate Michelle’s Birthday on the their train tour to D.C. 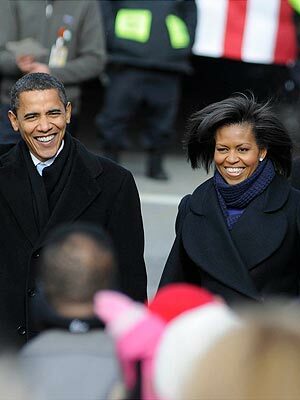 The Obamas celebrated Michelle’s 45th birthday Saturday on the train tour from Philadelphia to Washington D.C., reports People magazine. There was a surprise birthday party held onboard. On a stop in Wilmington, Del., the crowd serenaded birthday with the Happy Birthday song. Kimora Lee Simmons, designer of the Baby Phat clothing line, is four months pregnant, reports US magazine. The father is her boyfriend Djimon Hounsou, an actor who has starred in the movies Blood Diamond, Gladiator and Amistad. This will be her third child. Kimora, 33, has two daughters with her ex-husband, hip-hop mogul Russell Simmons.